Can other people take photos at the same time as Ed? Yes, of course. Ed is not stuffy and has even been known to take photos for the guests on their own cameras! It is advised you look at Ed’s camera and not your friend’s; you are paying for his photos after all! Is Ed Clayton Photography adequately insured? Yes, Ed is covered by full liability and professional indemnity insurance. Please contact us if proof of insurance is required. How long after the wedding will my photos be ready? Your photos will be available to view online within 3-6 weeks of your wedding, although Ed will endeavour to get them online before then. What types of photos will be taken – black and white, colour? Ed will photograph everything in colour. He will often choose some photos to be viewed in black and white, as certain photos look better in monochrome. Once you have seen your proofs, you can always ask for any/all of your photos to be converted into black and white, at no extra charge. Will Ed accept a list of specific photos to be taken? Yes, Ed appreciates that you will have some “must have” photos you want taking. Don’t forget to allow Ed time to take reportage (candid) photography, as these photos will reflect the memories you will treasure most from your day. How many photos will Ed take and how many will I get? 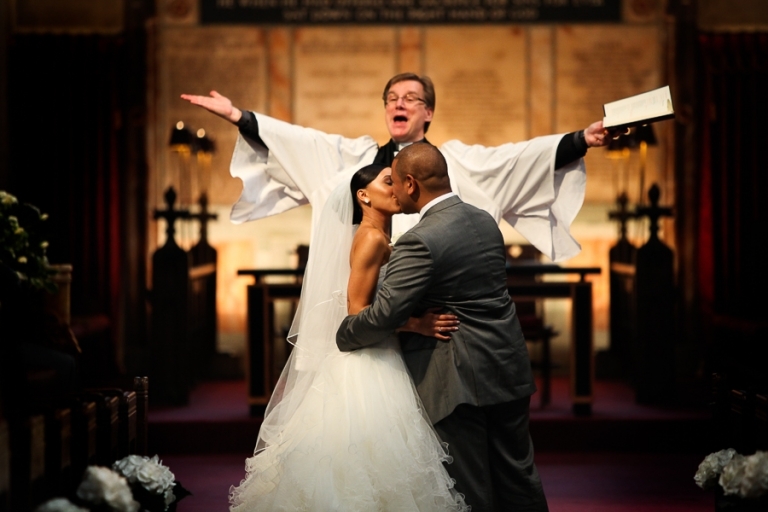 This will depend on how much coverage you request and how your wedding day unfolds. Normally you will receive 200-250 photos, occasionally you are given more. There is no limit to the number of photos Ed will take, sometimes it can be in excess of a thousand, he will then remove blinks, blurs and repeated photos to give you the best selection. Are there any additional costs such as travel expenses to be paid? 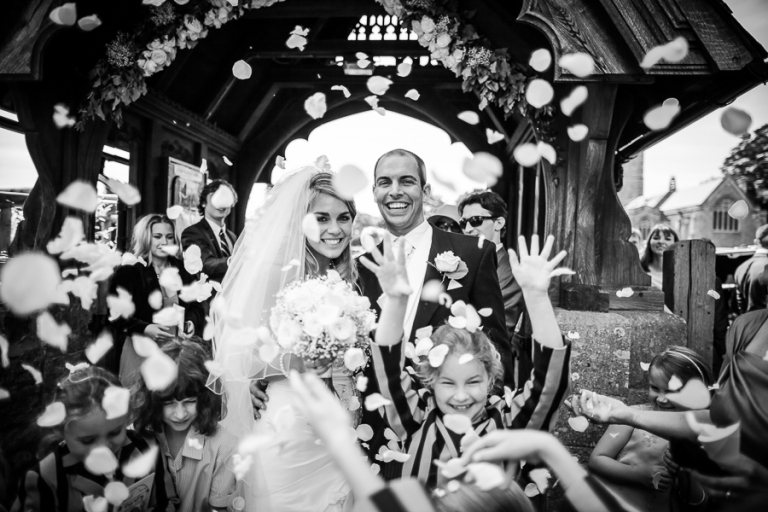 Ed does not charge clients for travel or any other expenses incurred on your wedding day (within the England & Wales). There are literally no hidden costs in his fees whatsoever. Will Ed have back up equipment? Yes, Ed always carries at least two cameras and multiple lenses. That way if there is a problem with one of them, he will always have a spare. 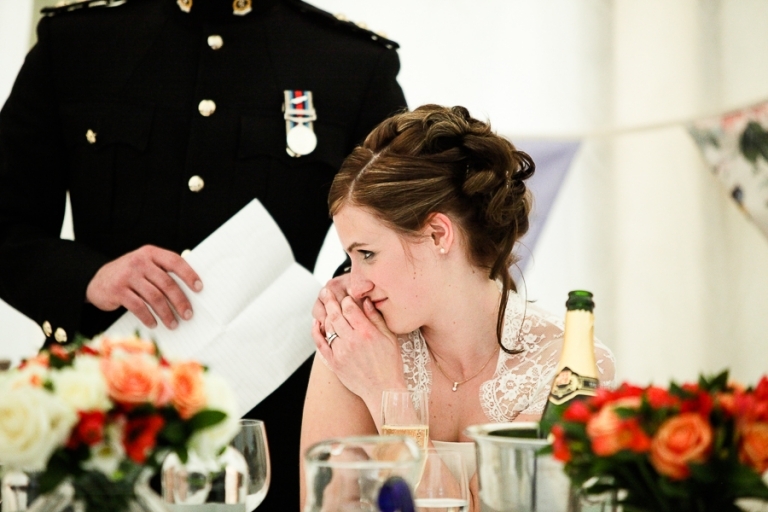 What happens if Ed is ill or can’t attend on my wedding day? Fortunately this has never happened to Ed, but it is a question he gets asked a lot! In the unlikely event that he can’t attend your wedding day, he will do his best to find a replacement for you. Ed would only turn to known and trusted photographers and you would be kept informed of the situation at all times. Can I get the copyright from the day as well as the digital negatives? Yes, if you are purchasing a ‘hi-res disc of images’ (sometimes included in the attendance package), then after your wedding you will receive a DVD which contains your Digital Negatives (saved as full high-resolution jpgs). You will also receive the necessary permissions to print these photos as often as you wish. Ed is based in Olney, which is a long way from me, is this a problem? Not at all, Ed offers coverage for all of England and Wales. He can travel further a field, but will ask for travel/accommodation costs to be covered. We would like a consultation to discuss our requirements and see your wedding albums/portfolio. Does this have to be held in Olney, our home or wedding venue and how much will it cost? Consultations with Ed are free of charge in Olney and can be arranged in the evenings if required. Consultations at your home or wedding venue are also possible, although there is a cost involved. (Please note that Ed will not charge you for fuel costs to attend your wedding). I can’t find the answer to my question here, what should I do now?! 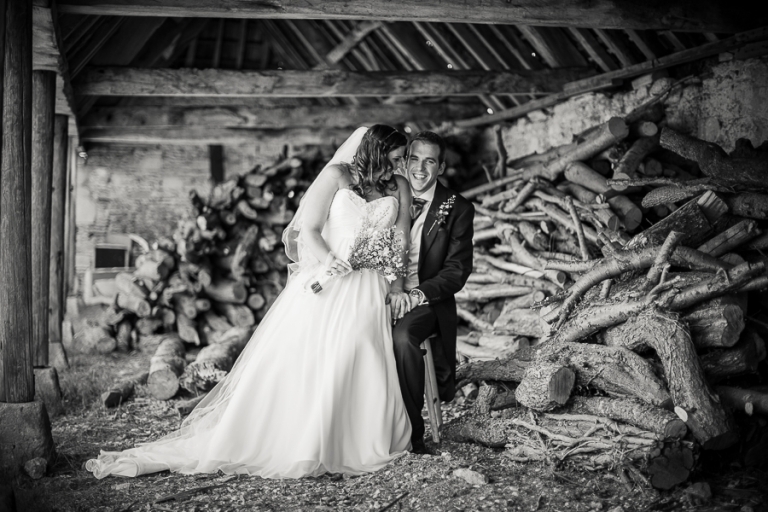 You can call Ed on 01234 964 101 or you can email him at info@edclaytonphotography.co.uk.